It is a powerful strategy for industrial MANUFACTURERS. 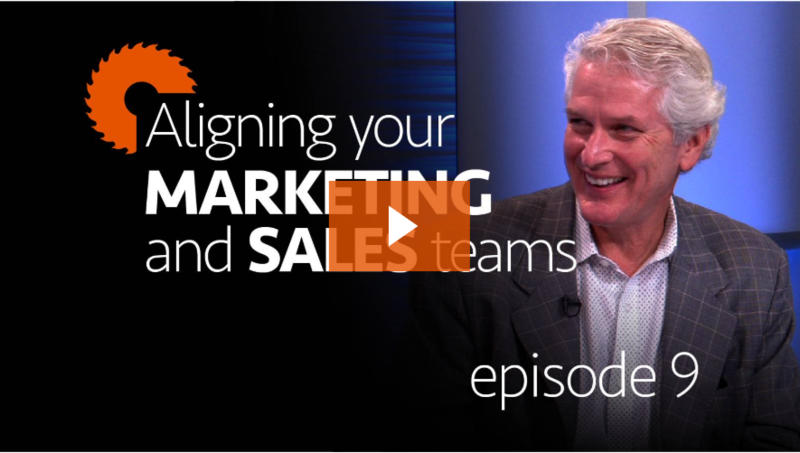 Despite the usual friction that one generally sees between marketing and sales teams, there’s actually quite a bit that these departments can learn from one another; with measurable results. Please fill out the form to watch this webinar.